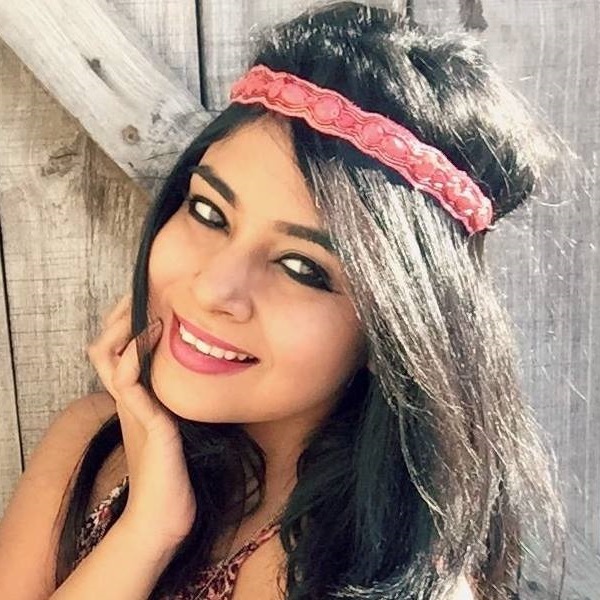 Zen Weekends: 7 Aromatherapy Products That Will Relax You With Just A Whiff! I'm a sucker for beauty products that smell good. The kinds that make me feel calm and happy with every whiff. If you've been feeling a little tensed these days, cheer up, sweet pea! I've got the perfect solution for all your ALL your skincare woes. Yep, you guessed, right! Beauty products! They're anything but ordinary though. Each of these smells so yum and fresh, you'll want to gobble them up (please don't!) Are you ready for ready to bring home these babies? Awesome! 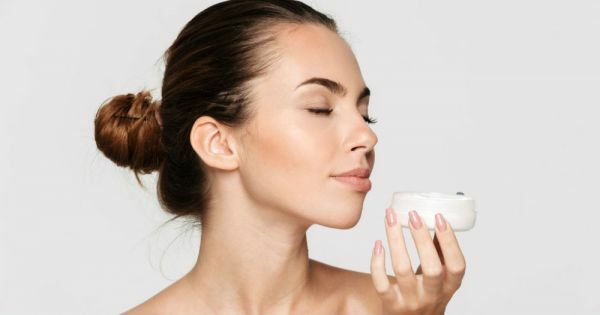 Here are 7 aromatherapy products that will instantly get you in zen mode. My colleague had once bought this to work and I was instantly blown away by its scent and I landed up buying it. 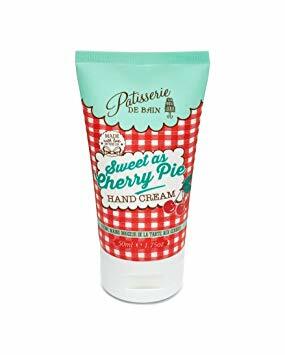 Your hands will not only be moisturised, but they'll also smell like sweet cherries. 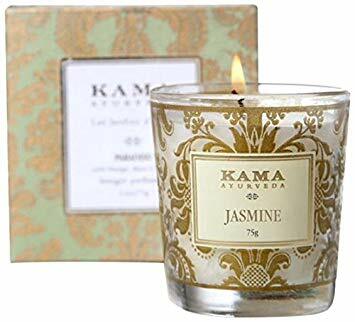 Jasmine candles... Yep, it can't get more relaxing than that. After a long day at work, come home, turn off the lights, light this candle and listen to soft music. Such bliss. Have a diffuser at home? Then put it to use! 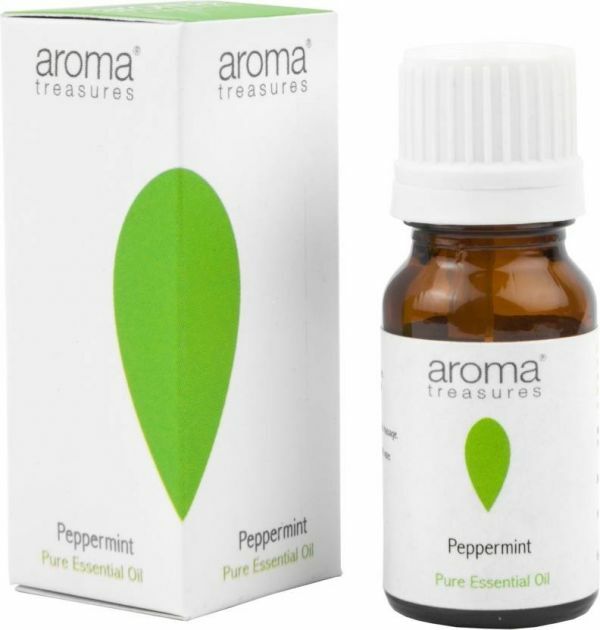 Add 6-8 drops of this peppermint oil and in less than 3 minutes, you feel like a happy monk. Today is all about pampering. 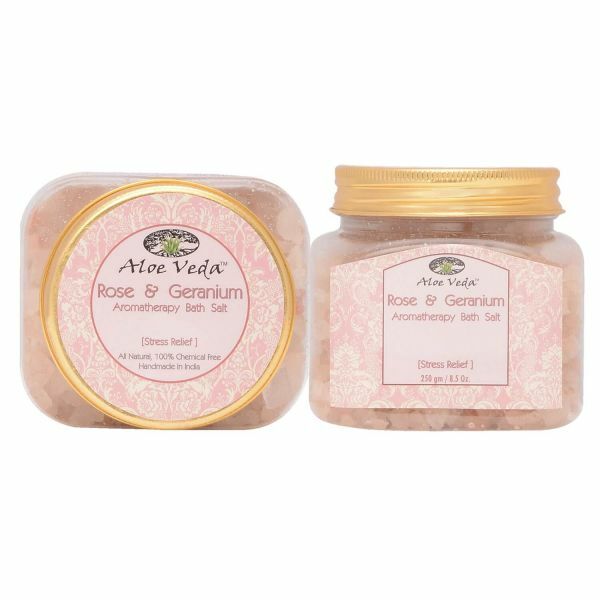 This bath salt is packed with natural minerals, herbs and oils. Pour a cup of this bath salt into a tub of water. Stir the mix for a while and get yourself in! Dewy, fresh skin is the dream! Just before you hit the sack. Apply it to your face and call it a night. 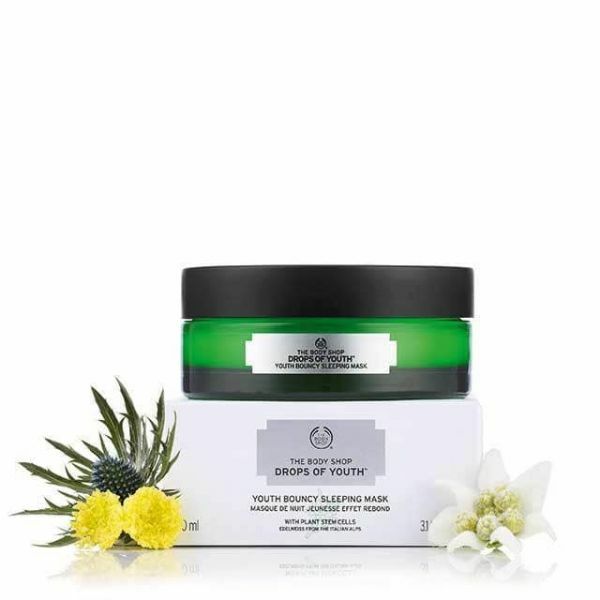 The next morning, you'll wake up to gorgeous skin. How could I write this story and not mention massage oil at all, right? This bottle is tiny in size but it helps you get a peaceful sleep at night. Calming ingredients like clary sage, chamomile and lavender make this massage oil a win. You need a pack of three to make you feel calm and energised. In the kit, you'll find a sleep spray, body oil and body mist. You pick which one you want to use first!